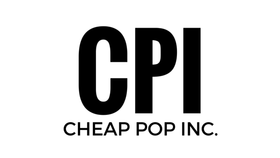 Cheap Pop Podcast Episode 7 - Cheap Pop Inc. - The most unprofessional site on the internet. We are back with Episode 7! We talk about Raw, The drama involving CM Punk, Rybacks tweets, And Much more! And Give us a Like on Facebook!